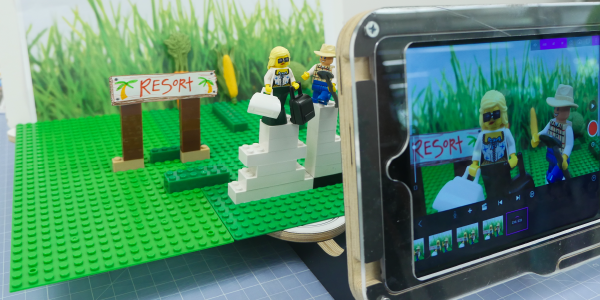 Students will create their own stop motion animation movie based on the creation of their own story! Final movies can be emailed at the end to share with friends and family. Space is limited, please register to reserve your spot. Appropriate for ages 6 and up with responsible adult present.